The Sentinel 2.0 Pant features everything you need to stay dry in the worst conditions. 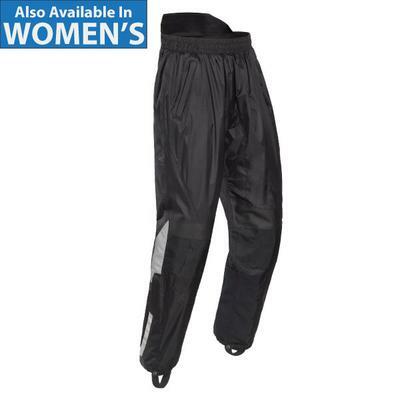 A Rip Stop nylon shell with sealed seams offers waterproof protection while the polyester mesh lining inside the pant helps to circulate air. Stretch material above the knees and an ergonomic, four-panel knee design make this pant comfortable all day. An extra-long zipper on the leg cuff allows for ease of dressing.